It was gratifying to have a good crowd and attentive audience for my CEU presentation in the San Francisco Fabricut showroom in March. Reviews on the IDCEC website were positive and I won’t pretend that all this validation wasn’t reassuring. For a year I had been working on the assumption that there would be a sizable audience for continuing education classes focused on textiles, and that if I produced it, designers would come. My business model depends upon good partners, organizations who produce and market beautiful, well-made textiles, and who believe in giving back to the design community by way of education and technical support. Fabricut and their associated companies, S. Harris, Stroheim, and Vervain, is such a company and I am fortunate to have partnered with them to present the CEU in San Francisco, and now to repeat the performance in Los Angeles. If you are in or near the Design Center and need a CEU credit, or would just like to learn more about textiles, please call or email the showroom to let them know you’d like to attend. We’d love to see you. To find out more about the course and my background for offering it this post will fill you in. If you are interested in having my course presented where you live please let me know in the comments and I will work with you and local sponsors to bring the class to your city. Seattle is already in my crosshairs and West Coast is easier than East, but possibilities abound and I’m up for any and all challenges in my efforts to spread the word about authentic textiles. 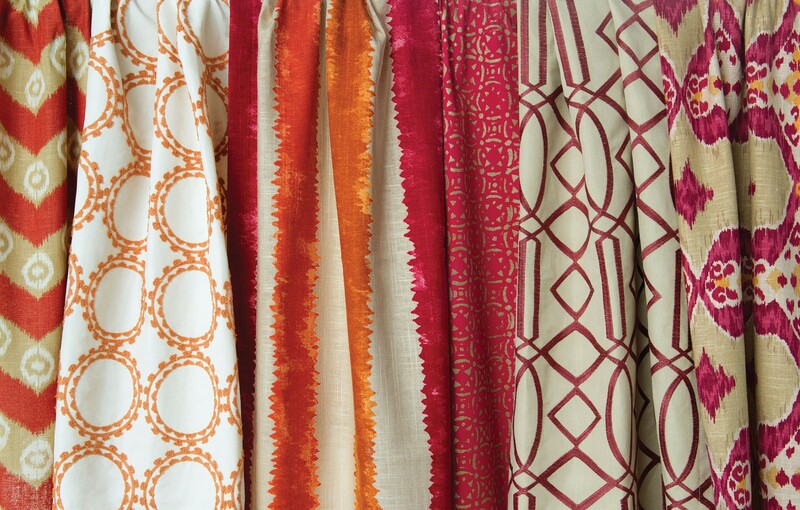 To RSVP for the CEU Event in Los Angeles contact the showroom at 310.358.0404 or losangeles@fabricut.com. This entry was posted in ceu, Textiles, upholstery fabrics and tagged CEU, ceu courses, continuing education, Design Center, Fabric, Fabricut, IDCEC, Interior design, Los Angeles, S. Harris, Stroheim, textiles, upholstery textiles, Vervane. Bookmark the permalink.